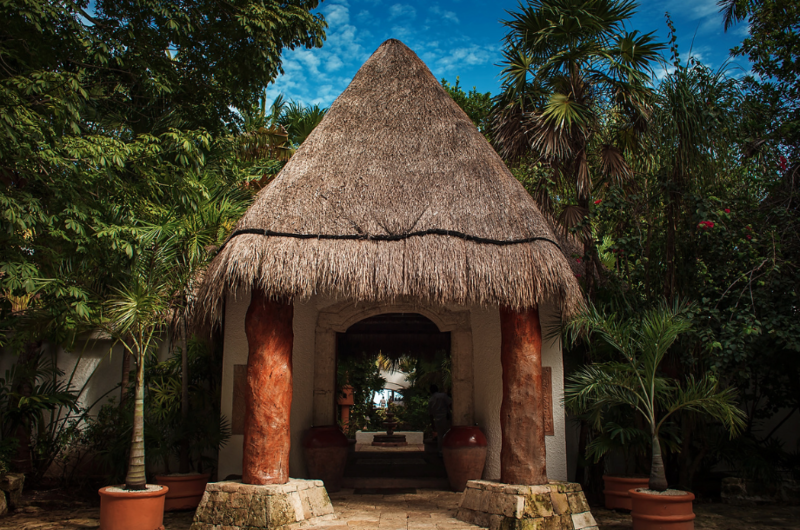 Paamul is a beautiful little community tucked away from all the hustle and bustle of the ever growing Riviera Maya. 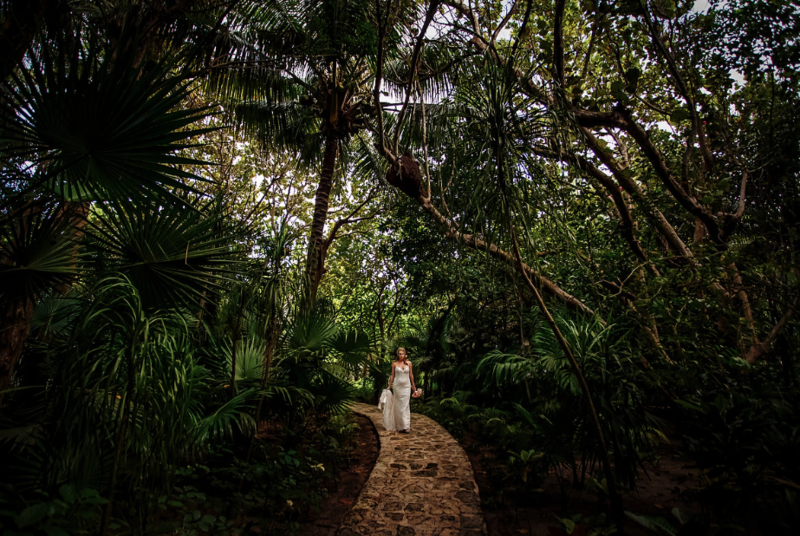 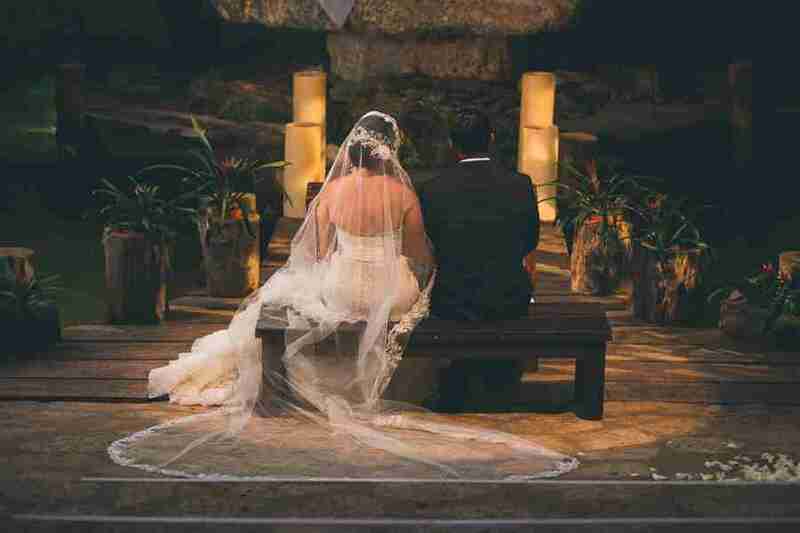 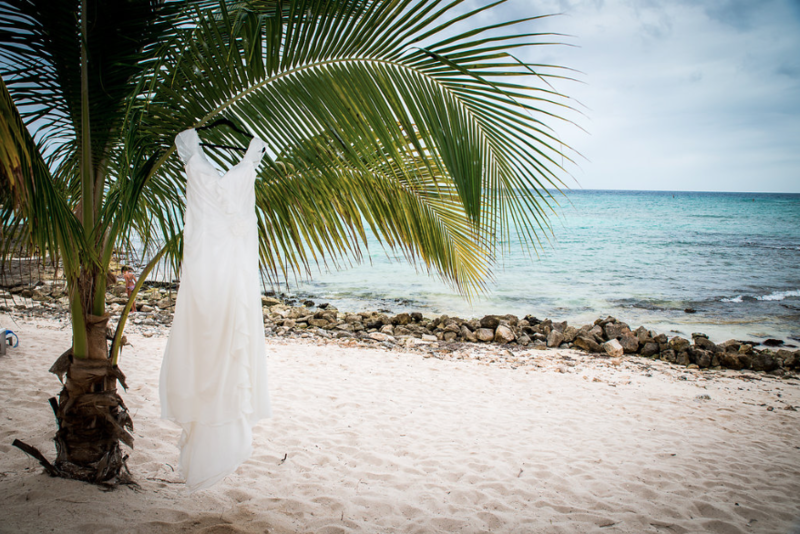 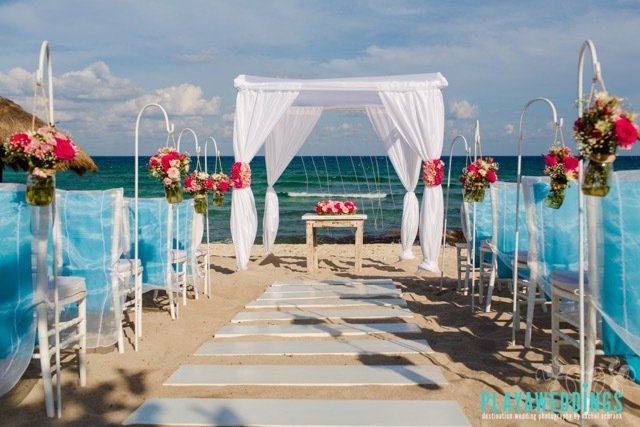 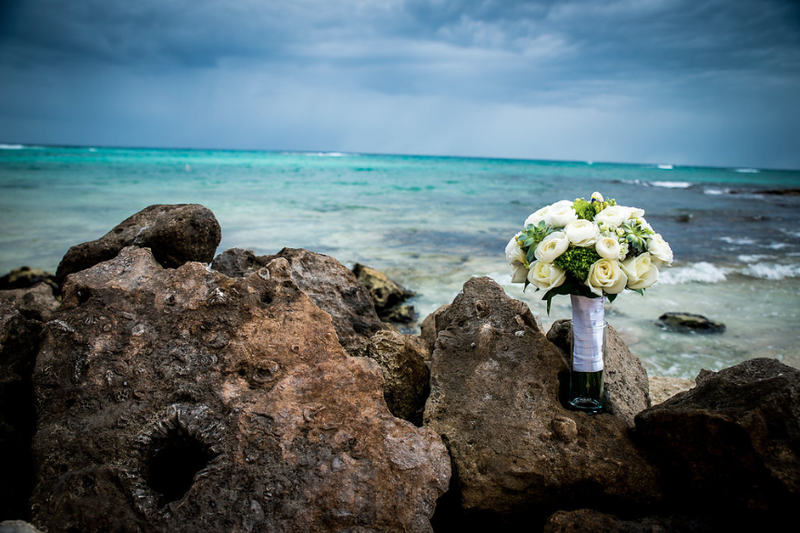 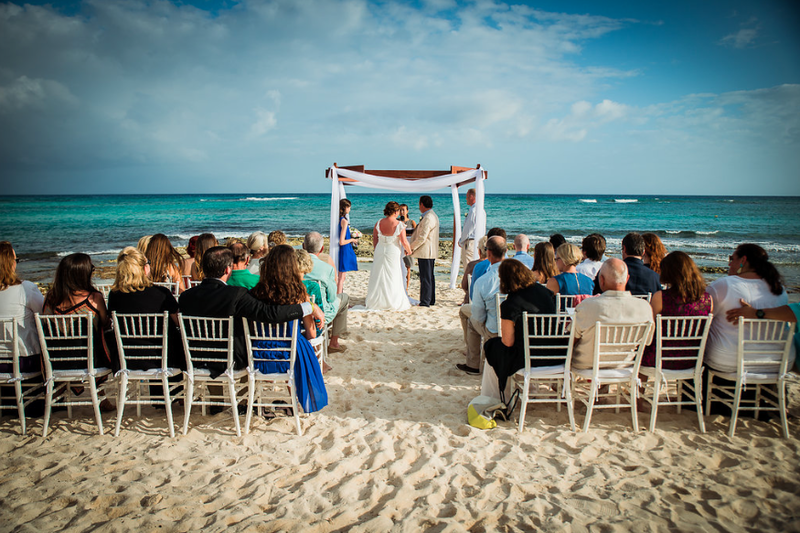 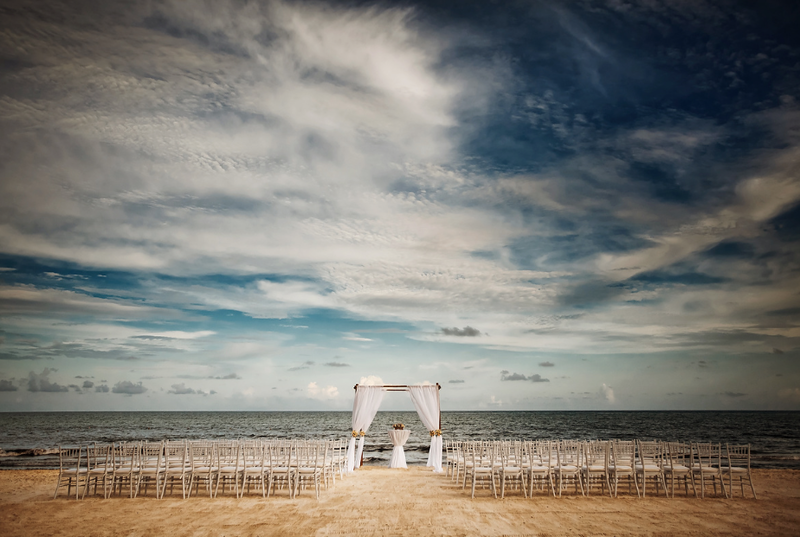 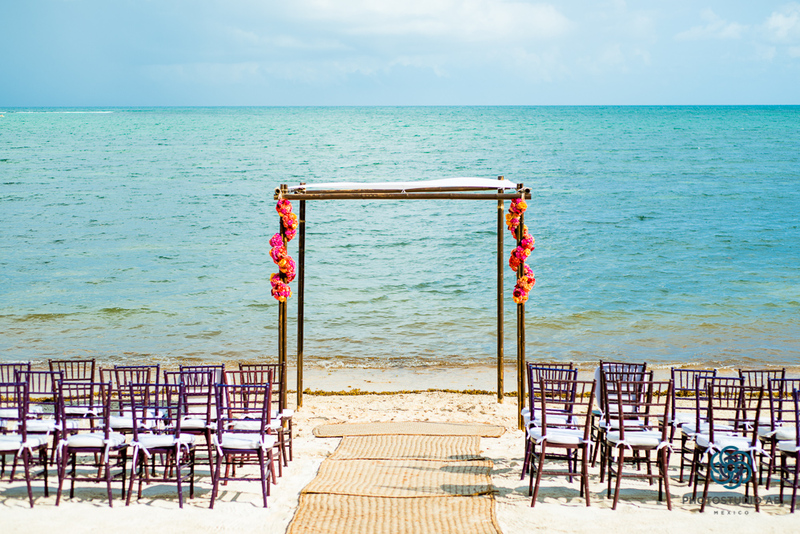 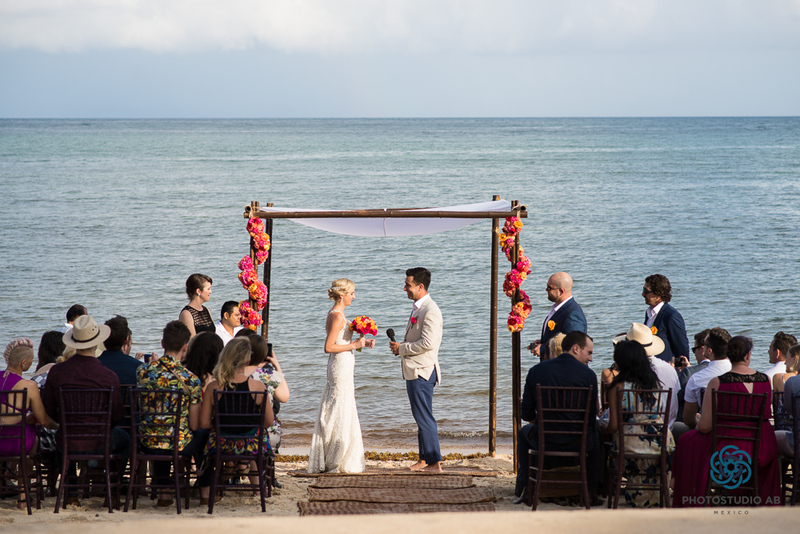 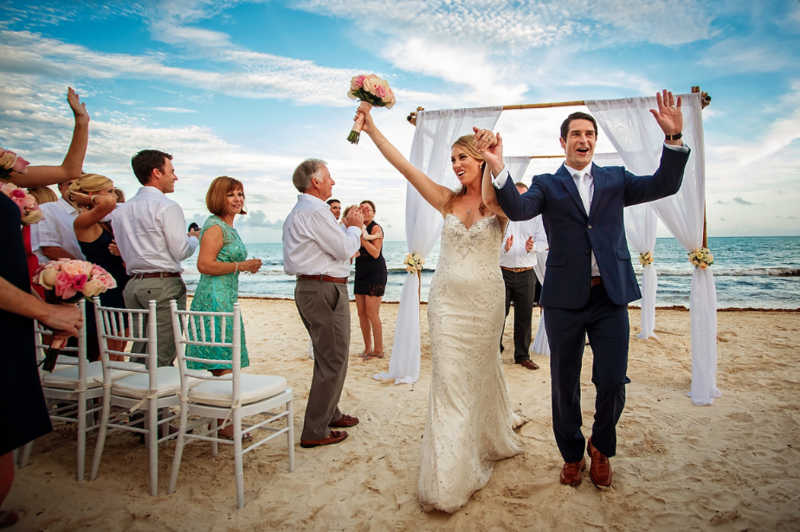 It’s private and naturally stunning and is a perfect spot for an intimate destination wedding in Mexico. 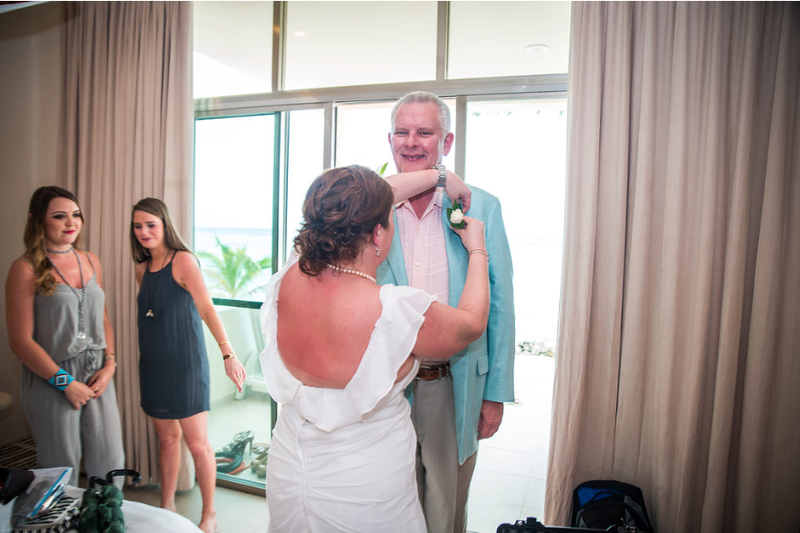 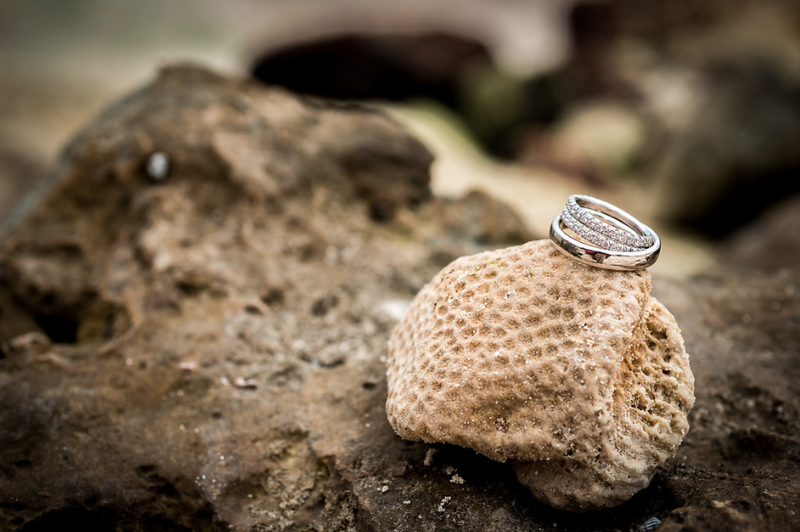 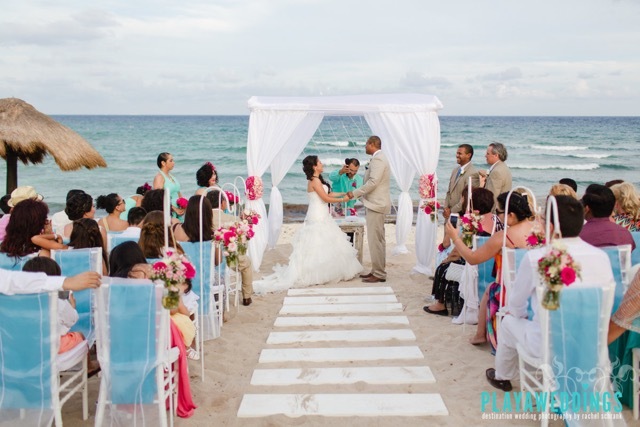 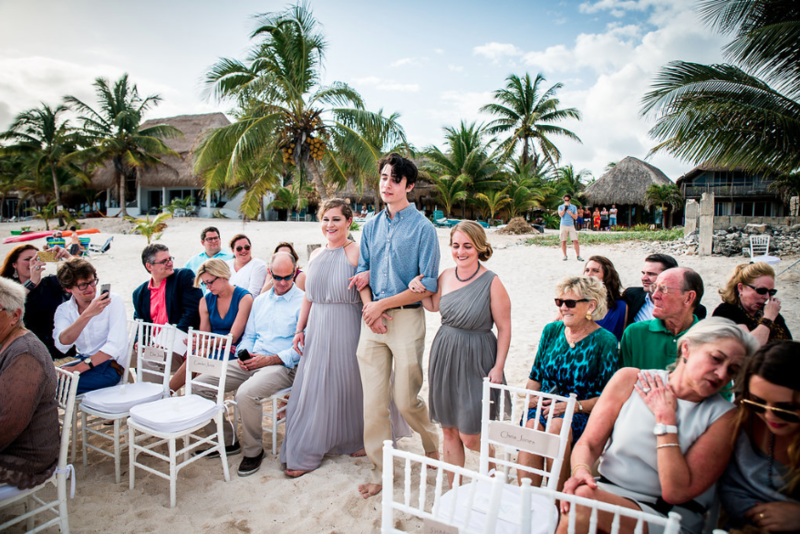 Todays couple, Hally and Jeff, were married at Paamul Beach Club alongside their closest friends, family and 3 children. 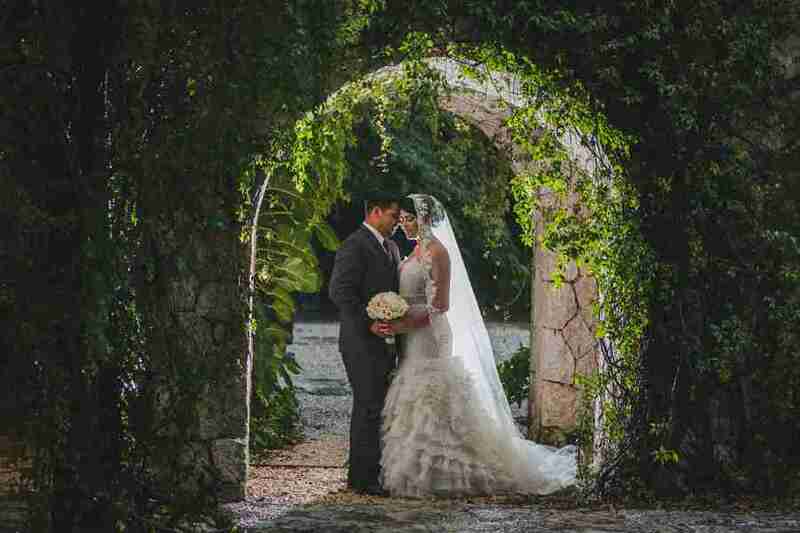 Working with Yuriana and Gabriel was wonderful. 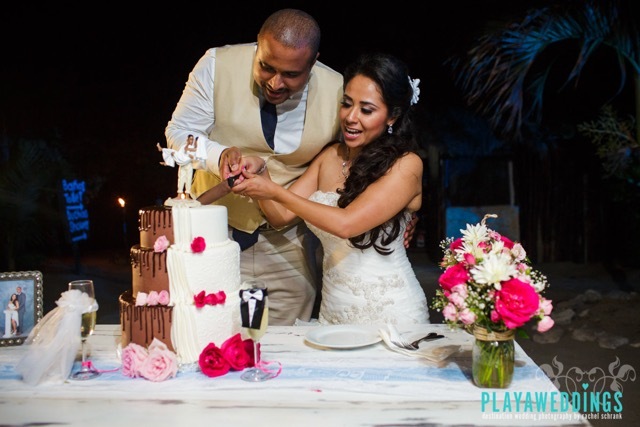 A very special couple who equally cared about the details that were going into their big day and it showed throughout the process and the celebration! 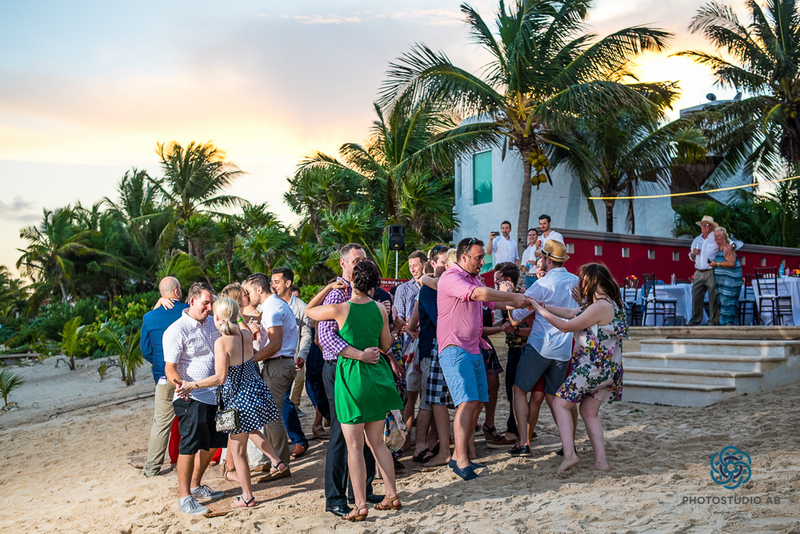 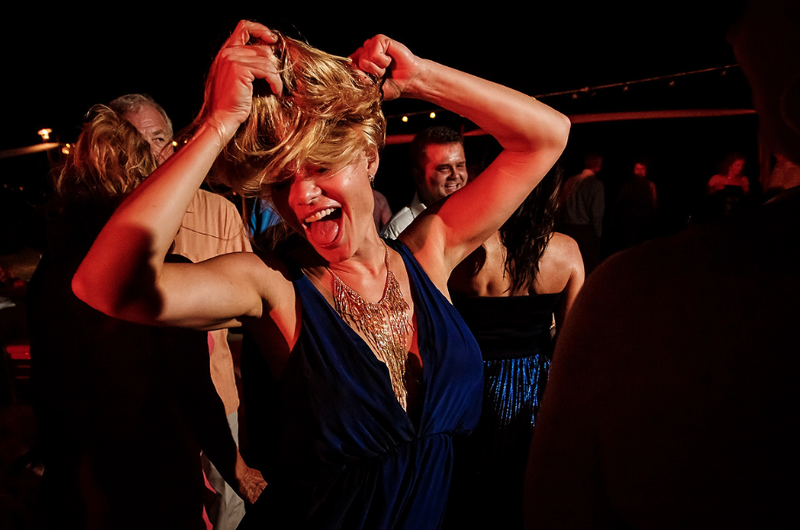 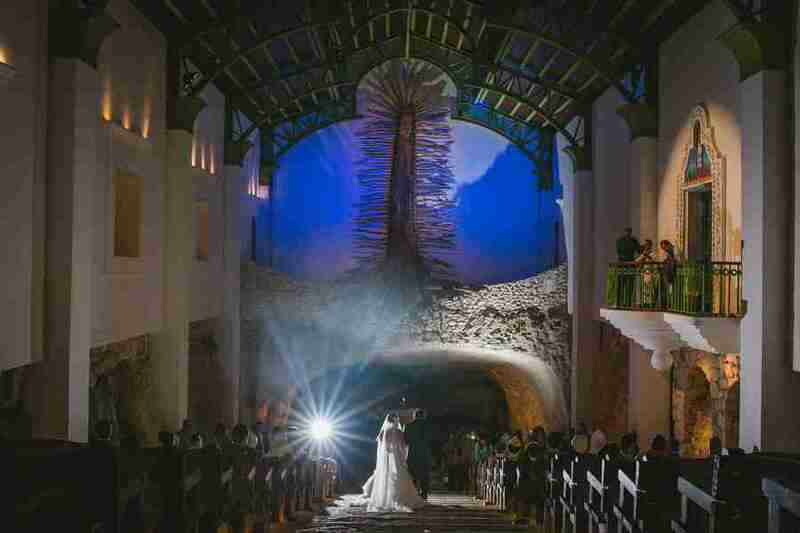 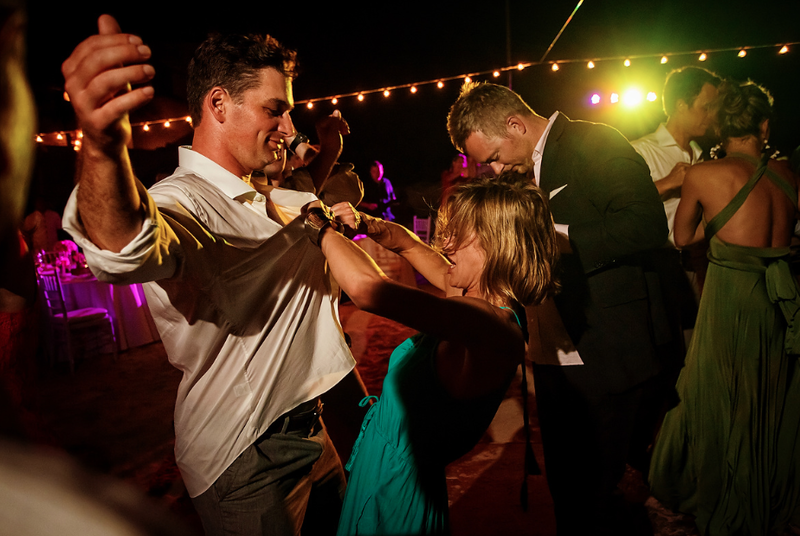 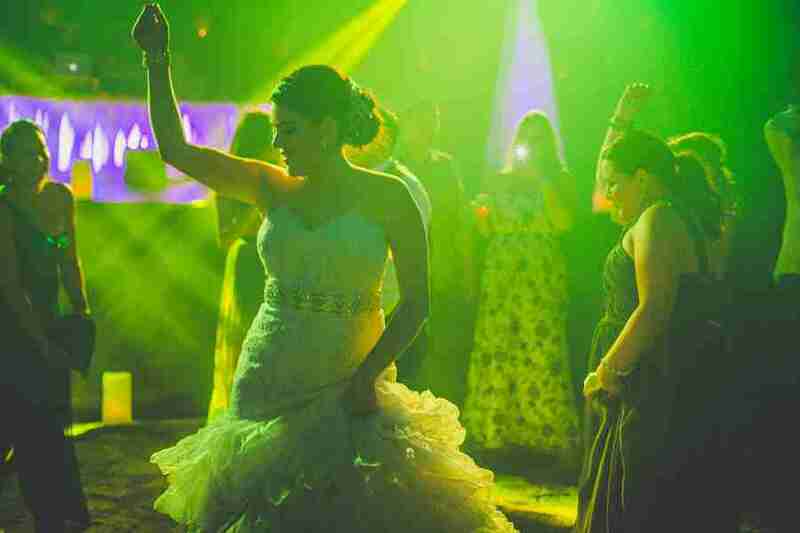 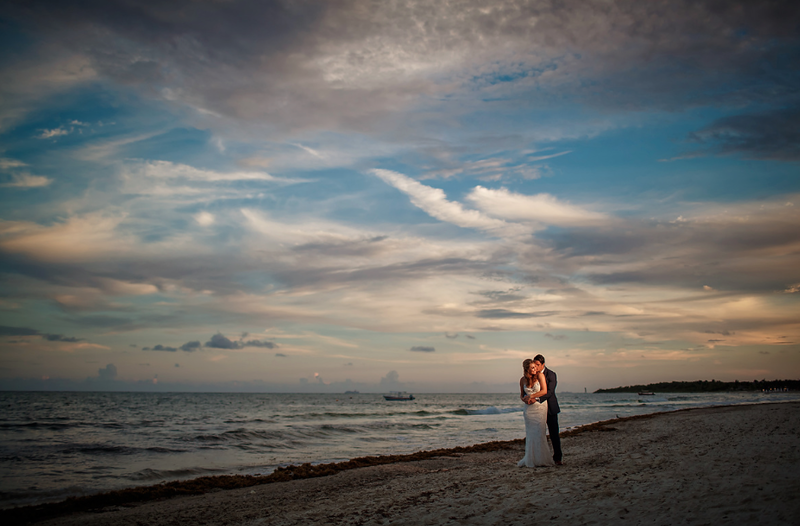 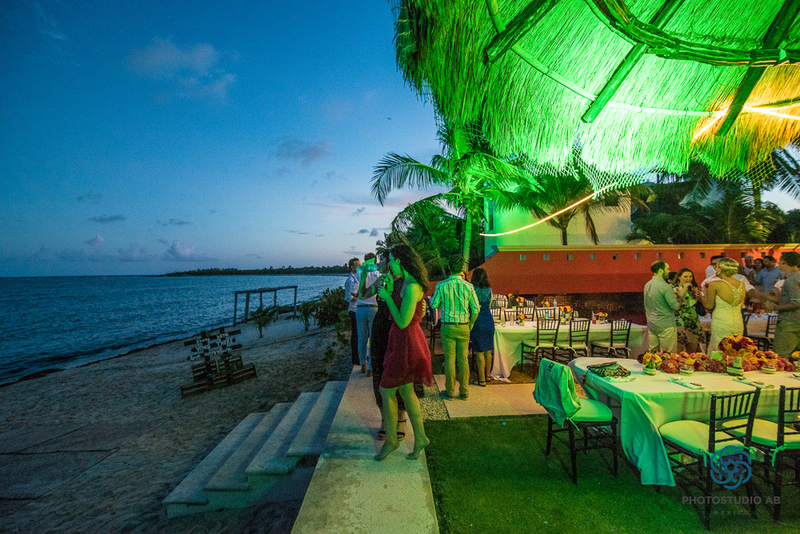 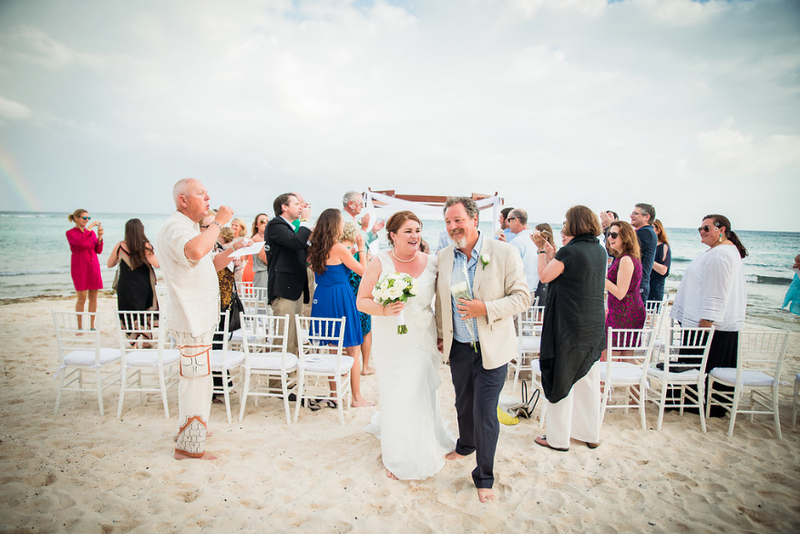 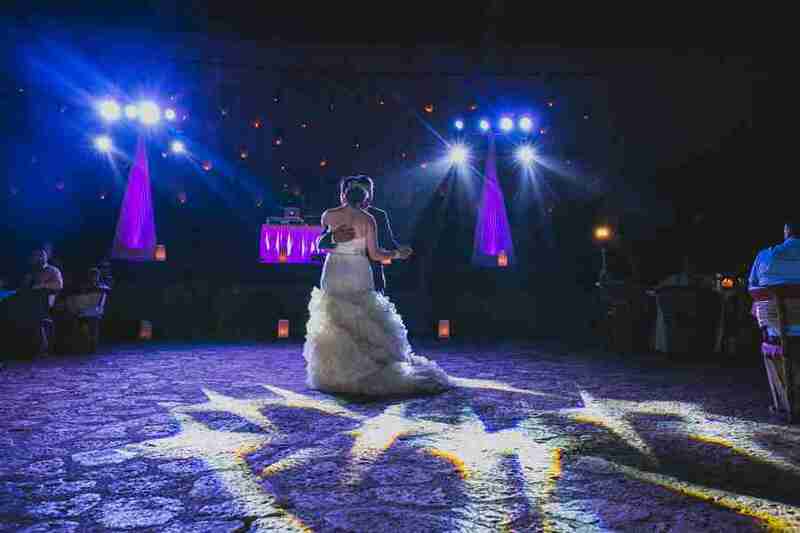 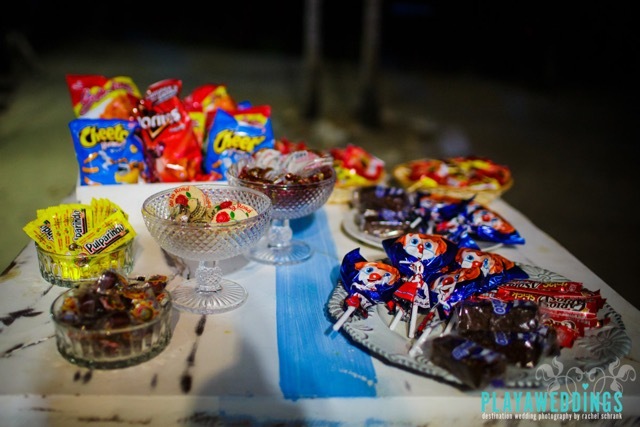 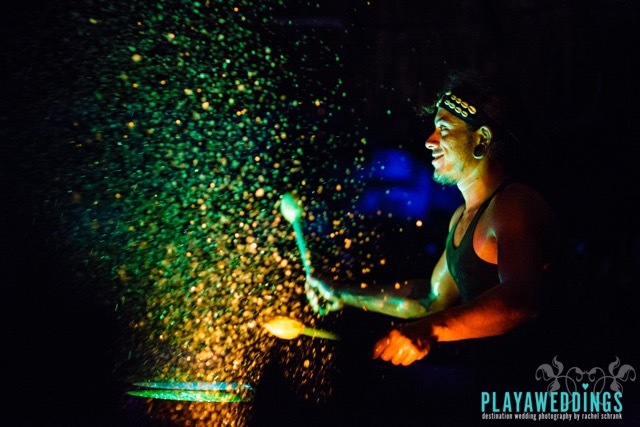 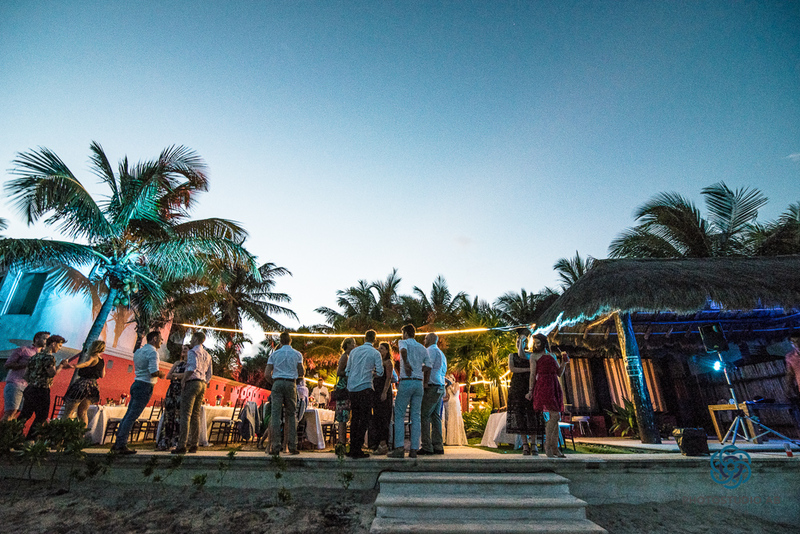 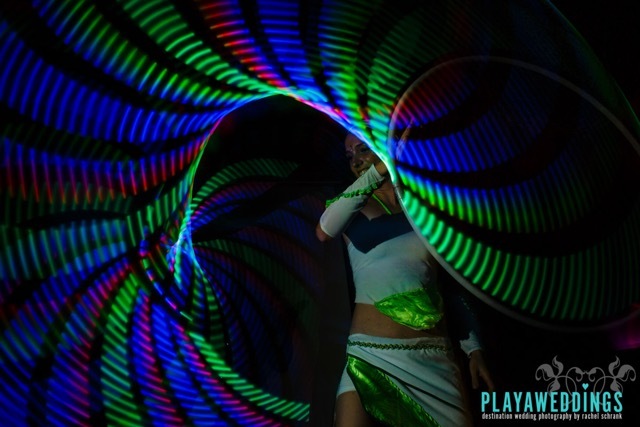 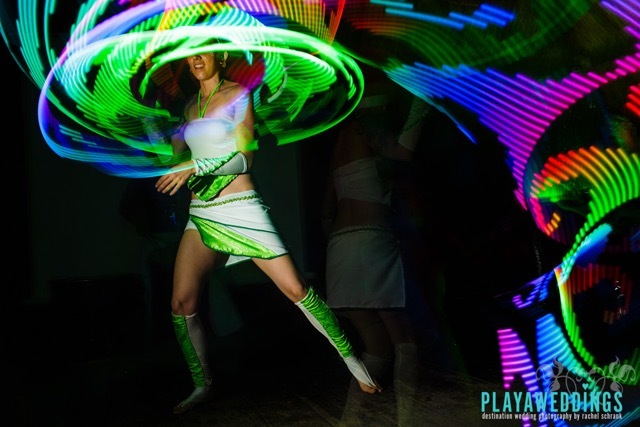 Blue Venado Beach Club was their choice of venue and everything turned out just as imagined. 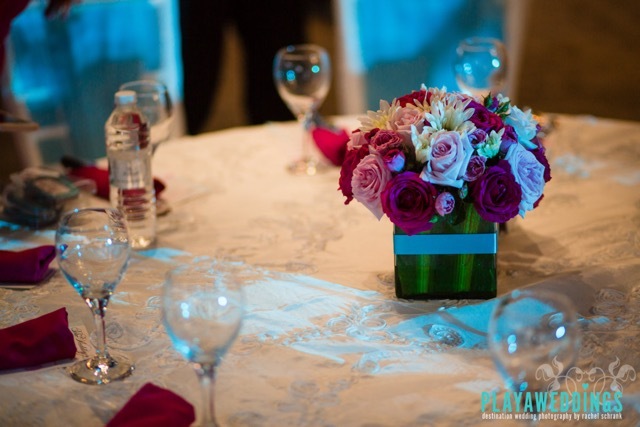 Bright colors and vibrant flowers set the tone for a fun night as guests dined and danced. 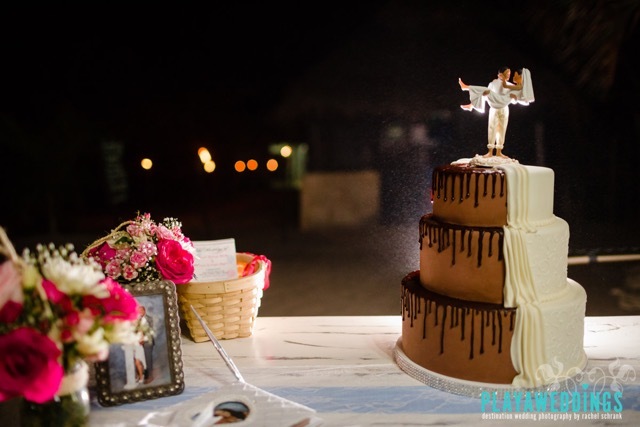 After a beautiful cake and late night treats, guests were treated to an amazing light show by Los Itzaes. 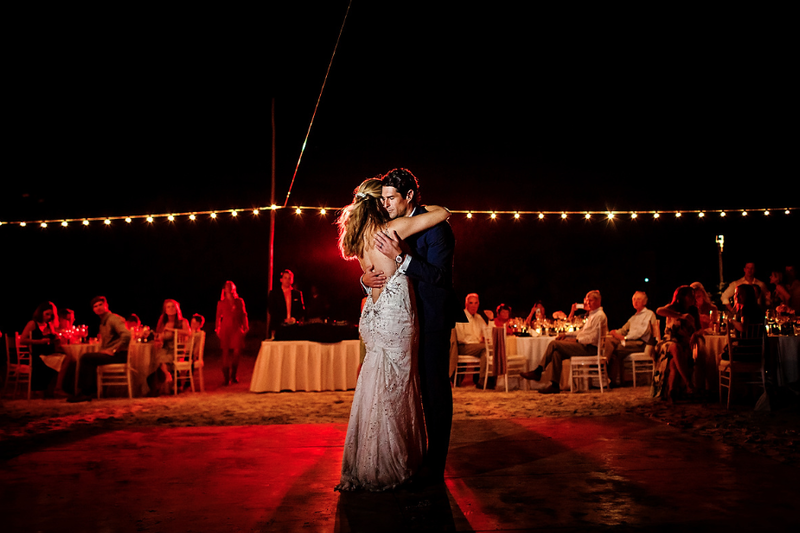 Congratulations to our amazing couple! 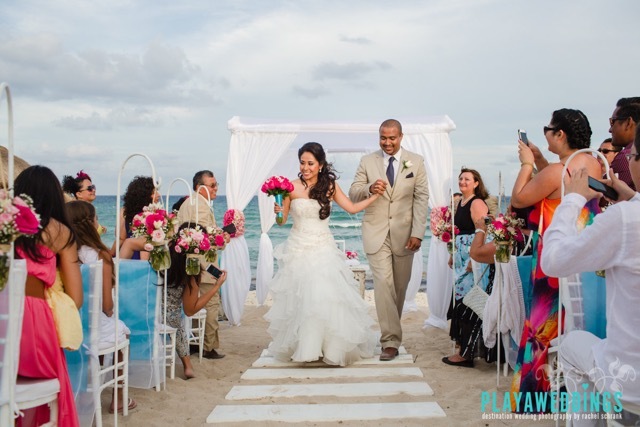 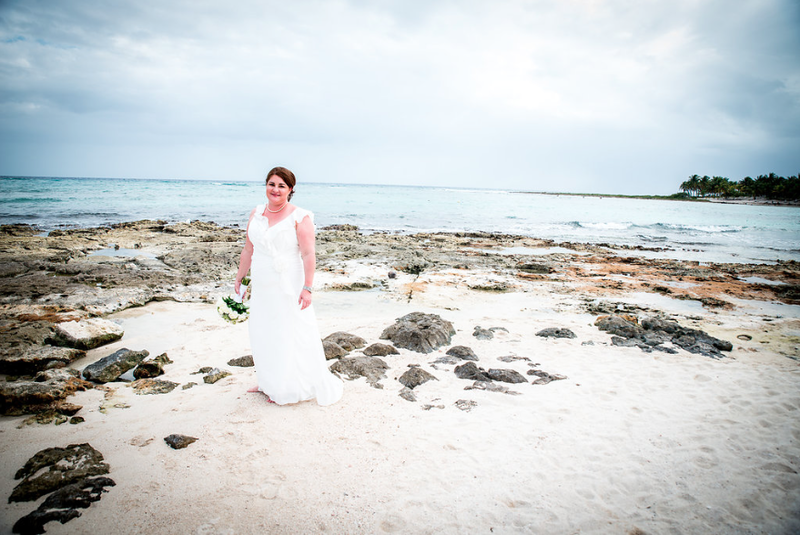 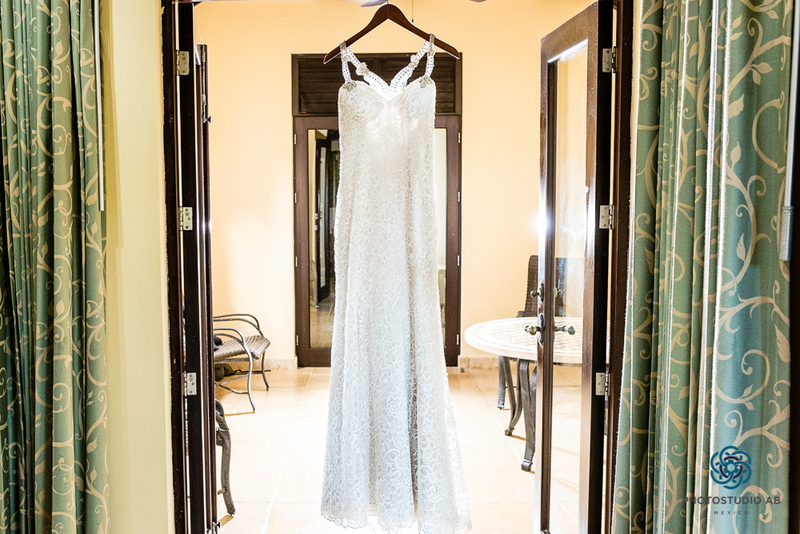 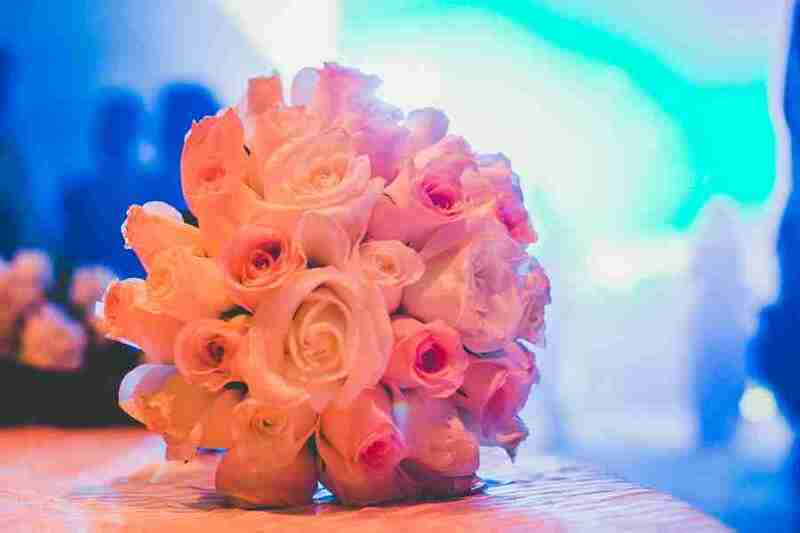 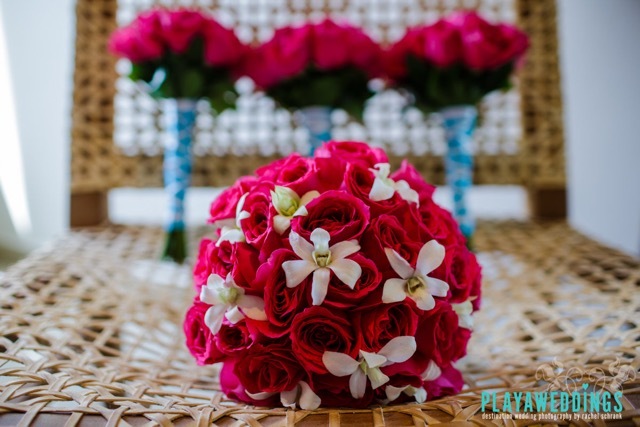 And thank you to PlayaWeddings for sharing the beautiful photos!